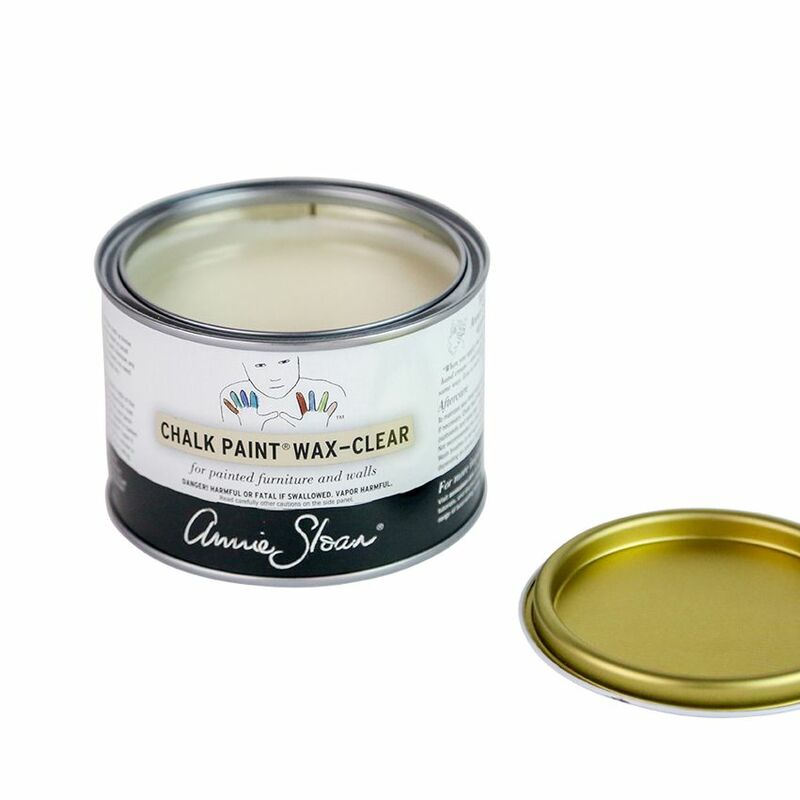 CLEAR CHALK PAINT WAX: To seal and protect furniture and walls painted with Chalk Paint™. 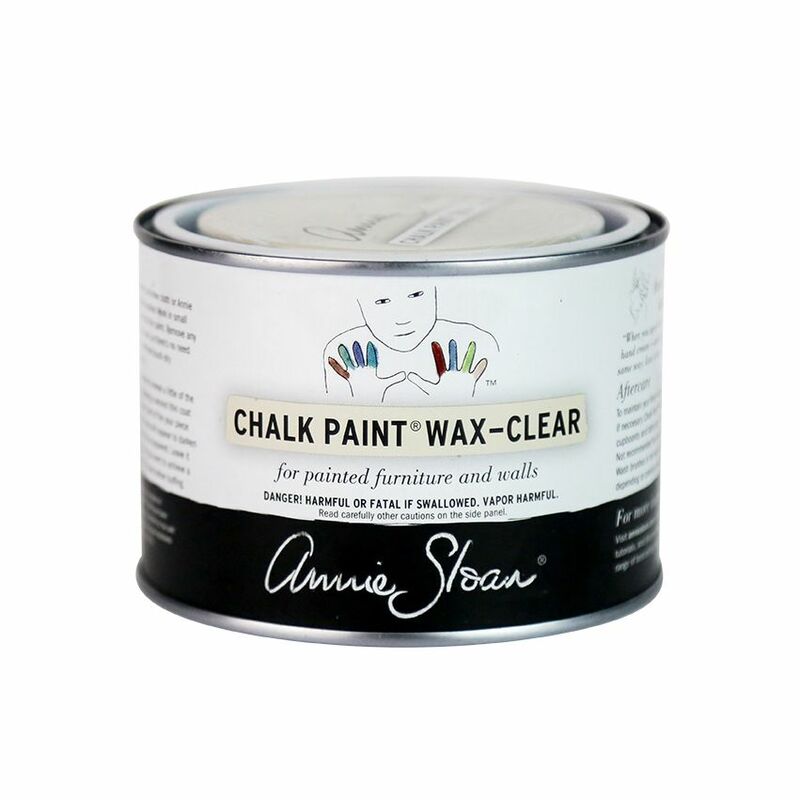 Clear Wax emphasizes depth of colour and gives a beautiful mellow finish, or can be buffed to a high sheen. It is water-repellent too, so can be used on dining room tables and kitchen cabinets. 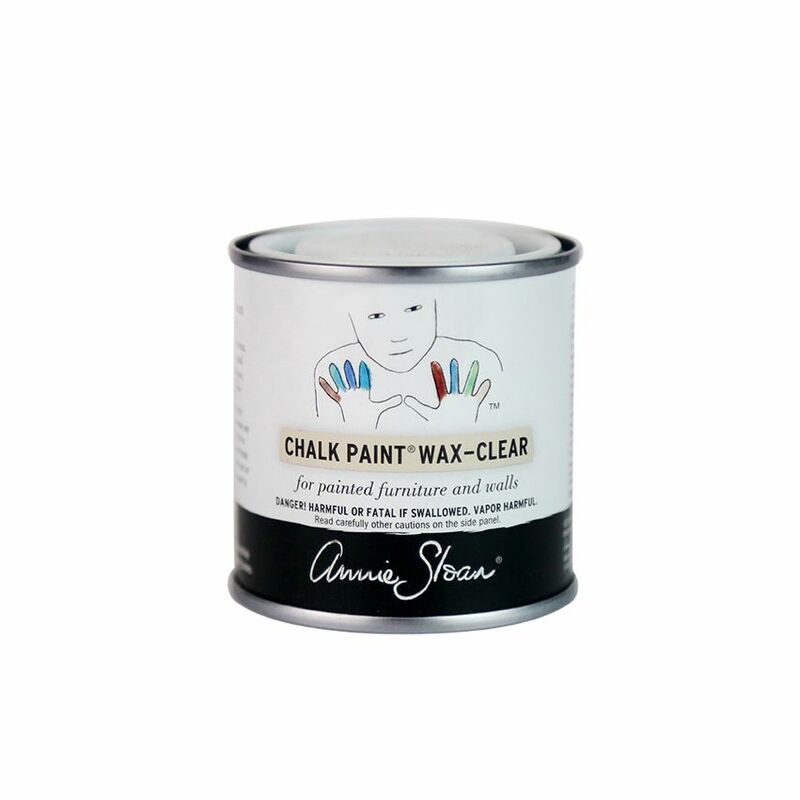 HOW TO: Apply a thin coat of wax over your painted surface with a small wax brush. Work in small areas at a time, wiping off any excess with a clean cloth. 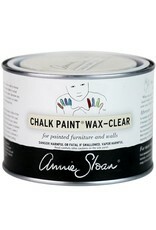 For a distressed look, sand back to reveal a little of the wood or paint underneath before applying wax.